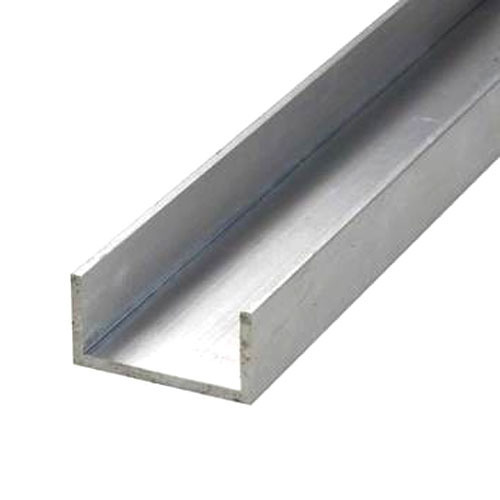 Incepted in the year 2011, Overseas Aluminium is a well established Manufacturer, Supplier, Wholesaler, Trader, Retailer & Importer of Aluminium Products. We have a team of young visionaries who endeavor for excellence in every aspect related to our products. Overseas Aluminum become within one of the most reliable source for quality within a short span. Our aim is to provide our buyers with everything in aluminum under one roof viz. Overseas Aluminum. We would appreciate if Overseas Aluminum is enlisted on your record as one of your valued suppliers. We have a team of young visionaries who end in favour for excellence in every aspect related to our products.Overseas Aluminium become within one of the most reliable source for quality within a short span. Our aim is to provide our buyers with everything in aluminium under one roof viz. Overseas Aluminium. We would appreciate if Overseas Aluminium is enlisted on your record as one of your valued suppliers. Solely to have an everlasting & fruitful relationship with you. Overseas Aluminium was initially set up to provide an unrivalled service, specifically for the stock items, or fast track manufacture, supplied fully tested to project specifications.